All lessons can be one to one or grouped. Lesson details: This course is designed for women and teenagers that want to master applying her own make up. What will you learn: basic skincare, make up prep, care of brushes, perfecting your skin, dealing with blemishes and dark circles. 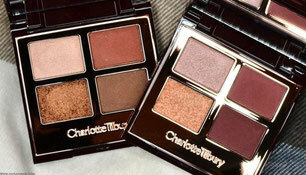 You will also learn how to do a day look to suit your skin tone and colouring and also an evening look. 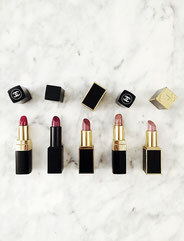 Lesson details: This course we will be going through your make up bag and revamping it to suit your needs such as discarding anything that is totally out of date or totally useless. Amrie will sit down with you and see if your using the right products for your skin and skin tone, Show you how to use certain products that your not sure how to use and also introduce you to new products. After we have detoxes your make up bag Amrie will show you how to perfect your looks that you want to achieve. 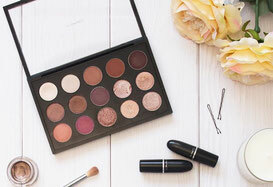 Price includes a premium 12 piece brush set and bag. Lesson details: This course is designed for teenagers that want to learn the basic fresh faced complexion look and taking her day to look to an evening look. What will you learn: basic skincare, make up prep, care of brushes, perfecting your skin, dealing with breakouts. You will also learn how to do a day look to suit your skin tone and colouring and also an evening look. Lesson Details: This course will go through your chosen topic to perfect your skills or learn how to do a smokey eye or mastering a red lip. This lesson lets you do whatever you feel your not confident with, whilst with Amrie. 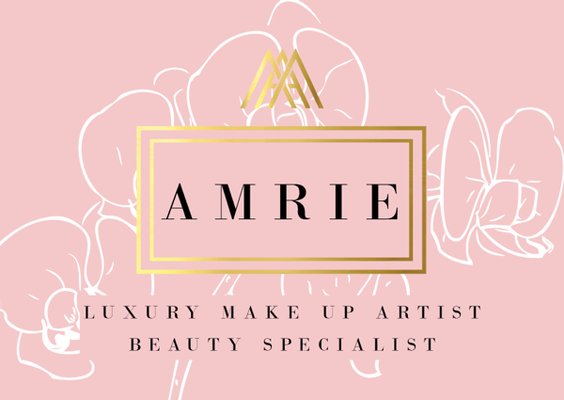 Lesson details: Amrie is one of the leading wedding make-up artists and also specialises in helping clients learn the skills required to do their own make-up on their big day without having to reapply for the whole day. Amrie and yourself with go through every detail of your wedding to make sure that you get the make up look your require. We will go through looks you love and try these looks out on yourself. When you feel that you have found the right look Amrie will do a step by step tuition and give you a list of all the products used on how you can create this look yourself and she will make sure you have the confidence to recreate it on the big day.